Construction has started on three new council housing projects in Tower Hamlets. 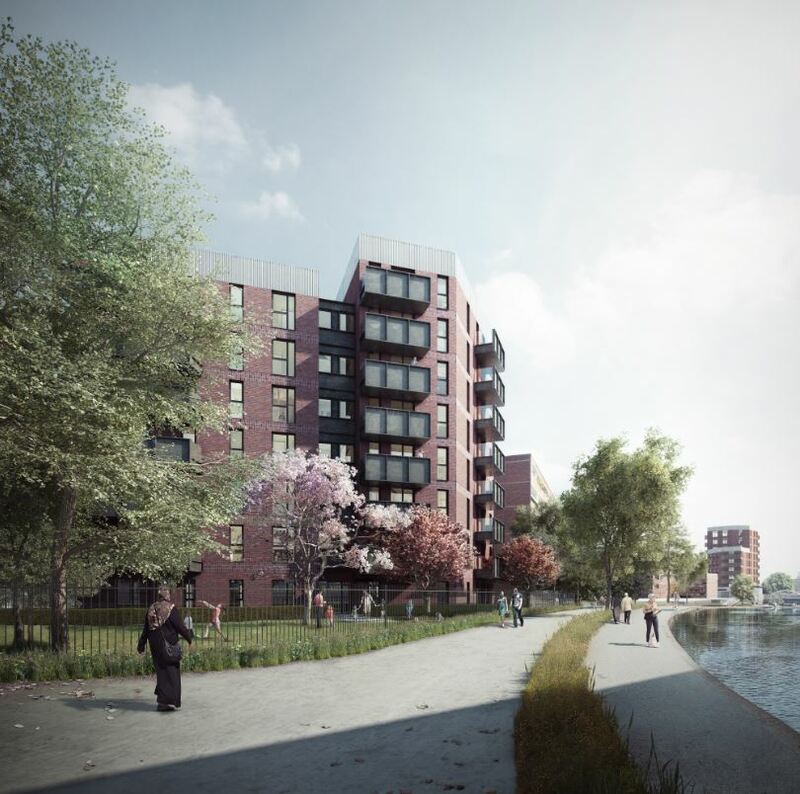 The new projects in Stepney, Shoreditch and Mile End will provide 77 new council flats at affordable rent. The new project at Baroness Road, located on the Tecton-designed Dorset Estate is will incorporate a pigmented concrete screen designed to reference the facades of the surrounding modernist buildings. The buildings are due to complete in Spring 2021.